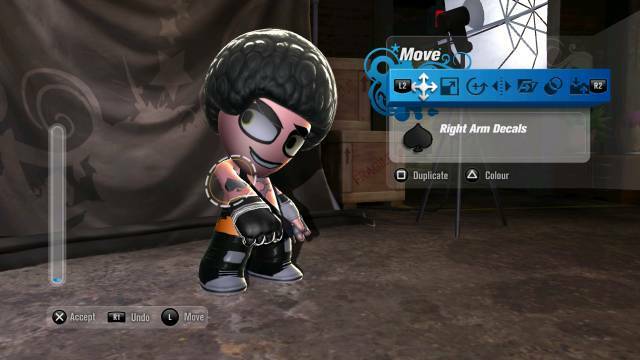 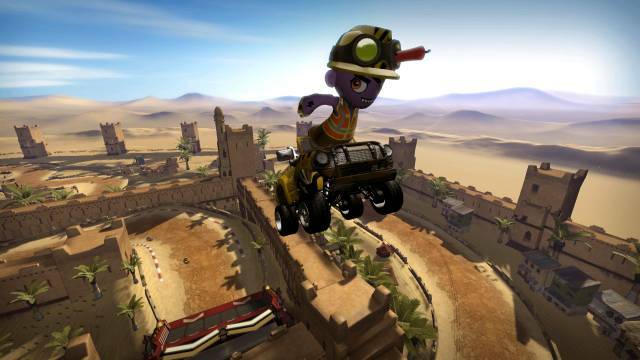 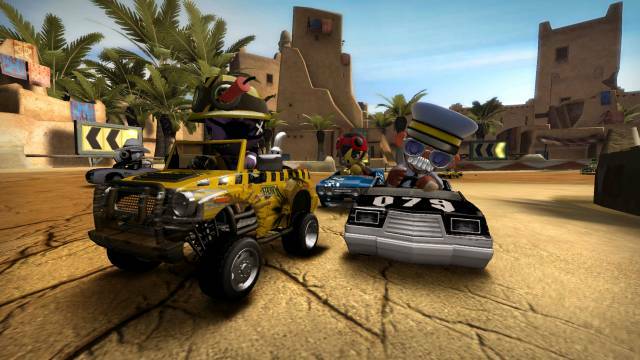 Modnation racers is the next game to fall under the new genre of Play, Create, Share, and it looks to inspire PS3 owners to create some great stuff along the way. 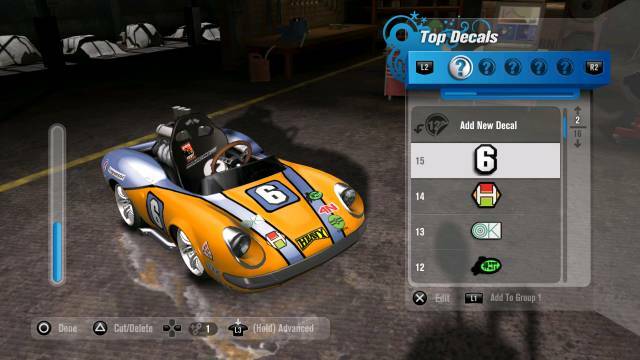 Developer United Front Games has released 18 new screenshots that show off even more of what Racers is all about–customization. 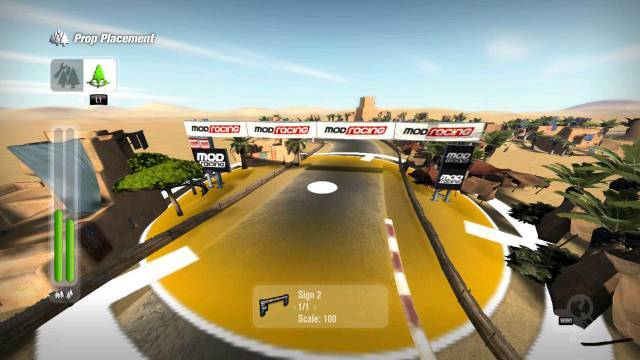 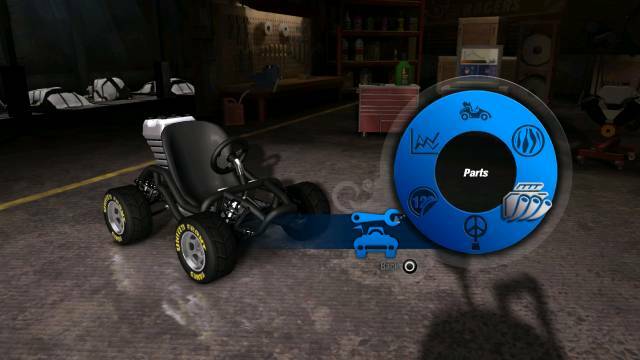 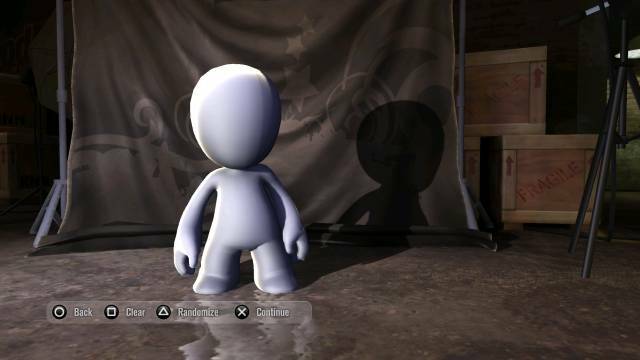 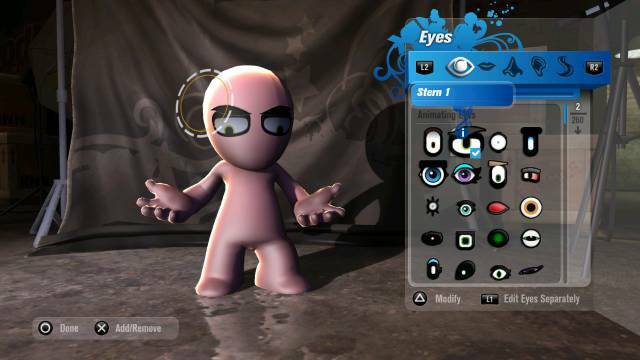 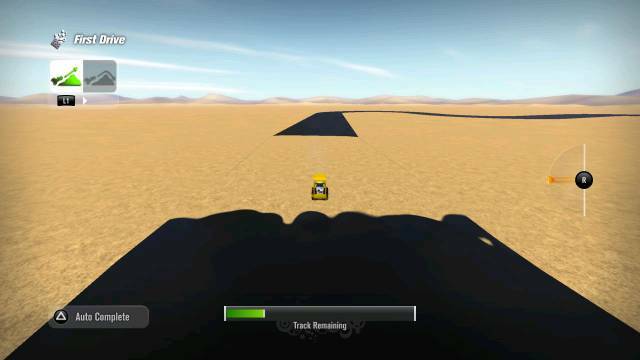 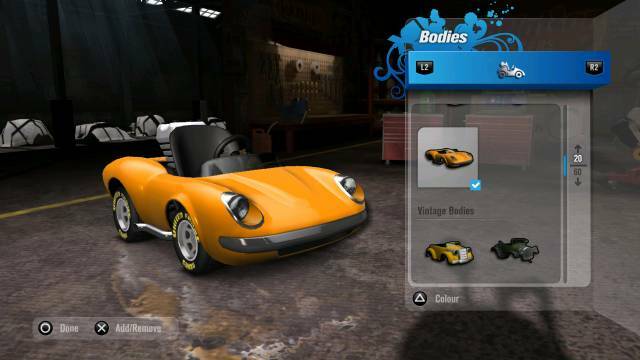 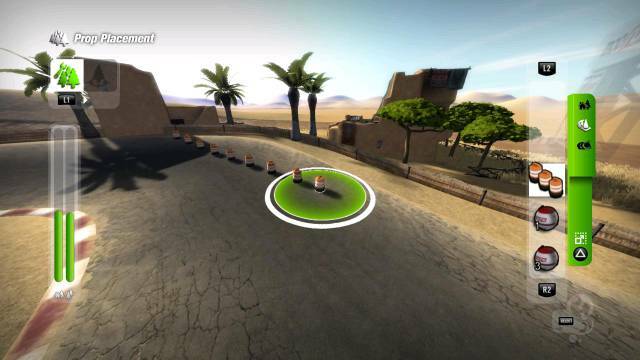 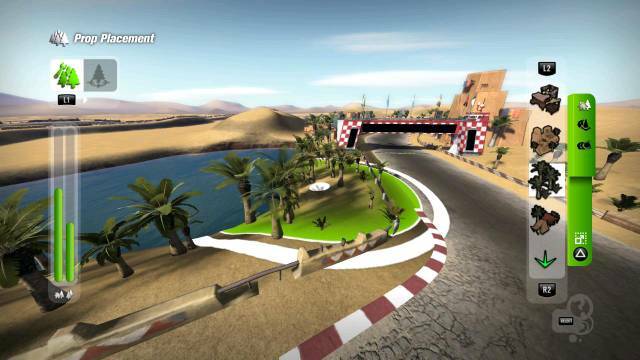 Players can create and edit characters, cars, and tracks. 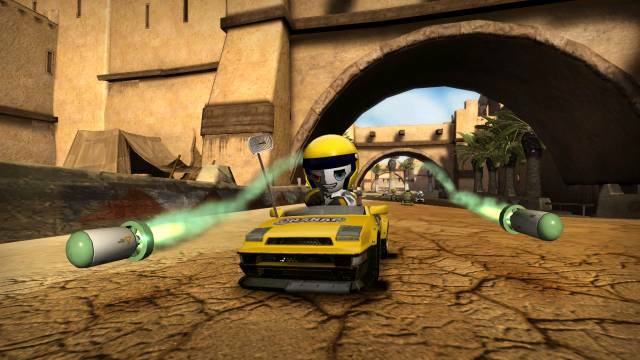 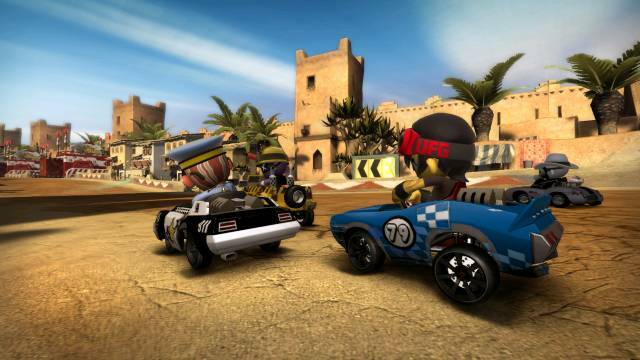 Modnation Racers is set for release in 2010 exclusively for the PS3. 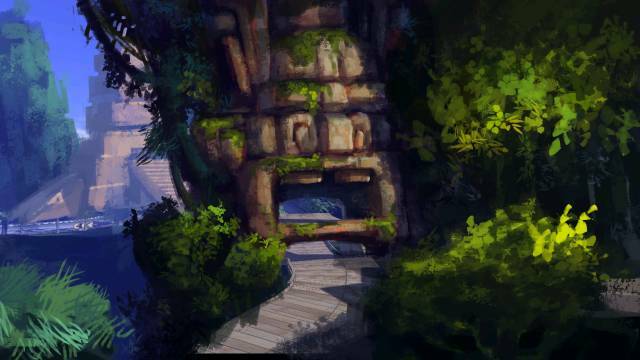 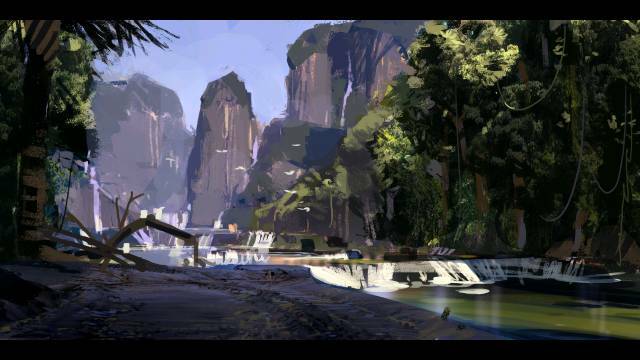 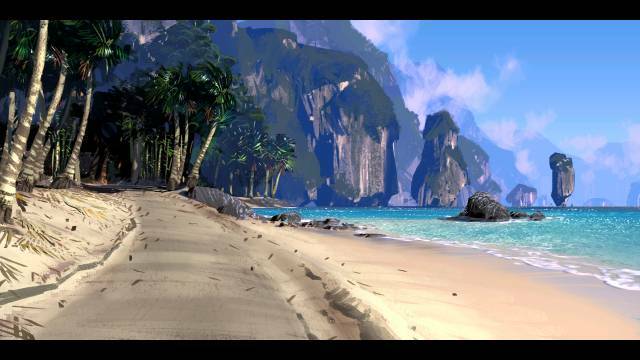 The tools look easy to use and look to have a lot of depth behind them.